FREE MOVIE NIGHT THIS FRIDAY! 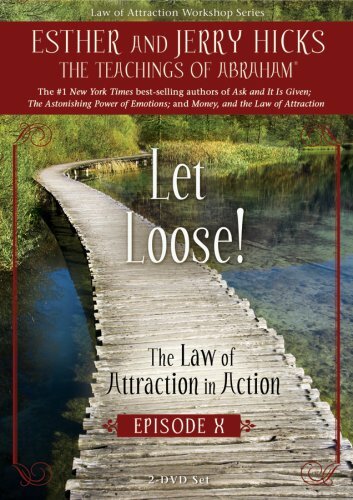 “Let Loose!” The teachings of Abraham, with Esther and Jerry Hicks. How to Attract Money, Health and Happiness using the ever present Law of Attraction in Action. Make 2015 your best year ever! Each of us is as free as we allow yourself to be by virtue of the thoughts we think. Get out of your own way this year and manifest all you desire!